The Tudor Passport Holder is handmade from high quality Italian vegetable tanned leather, which gives that reassuring creak, when twisted. 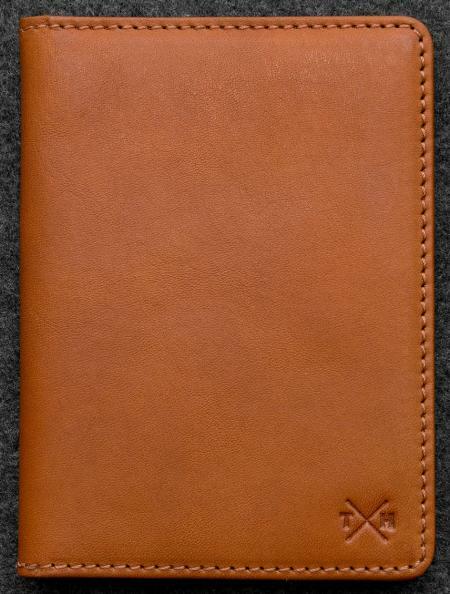 This is a bi-fold passport wallet with slip pockets for extra documents, by Tumble and Hide. Available in; black, brown or tan. Please make your choice from the pull down menu below. •Slip Pockets For Extra Documents etc.